[BBC News] Work has started to extend the runway at Birmingham Airport in a bid to compete for long-haul flights. Planning permission was granted in 2009 and in February final approval was given for the £40m project to extend the runway by 400 metres. Chief executive Paul Kehoe said the extension would allow Birmingham to compete with Manchester for flights to the US and the Far East. The runway extension is also part of a wider plan to increase capacity. 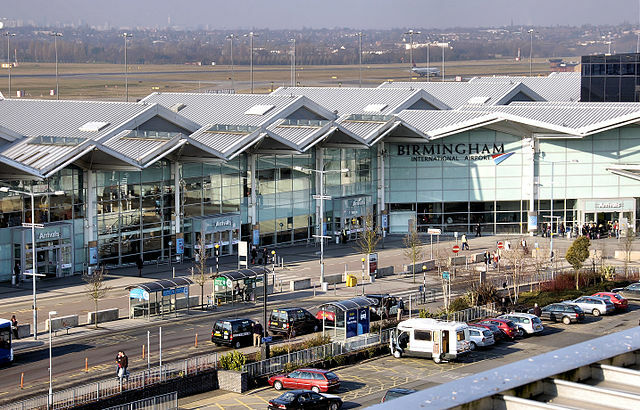 Birmingham is currently England’s second largest regional airport after Manchester, serving 9.6m passengers a year. Airport bosses said an investment programme could allow it to double its capacity and increase the number of routes it serves. They believe the runway extension could be in use by spring 2014. The airport opened a new control tower in June, incorporating the latest technology, which managers hoped would help it attract airlines. Paul Forrest, from the West Midlands Economic Forum, said having the runway extended would be “very significant” for the region’s economy and could potentially boost regional growth by 3-4%. He said: “Birmingham is much more competitive than many other airports. “It’s quicker to get from Birmingham International to Euston than it is to get from Heathrow to Euston on the Tube. James Puxty, of the NEC Group whose base is next to the airport, said the runway extension was “really positive news” for the company…..